I like green. I should think about getting a hulk sub one day. Last edited by Therion666; 03-12-18, 08:00. Thankyou sir that's very kind! 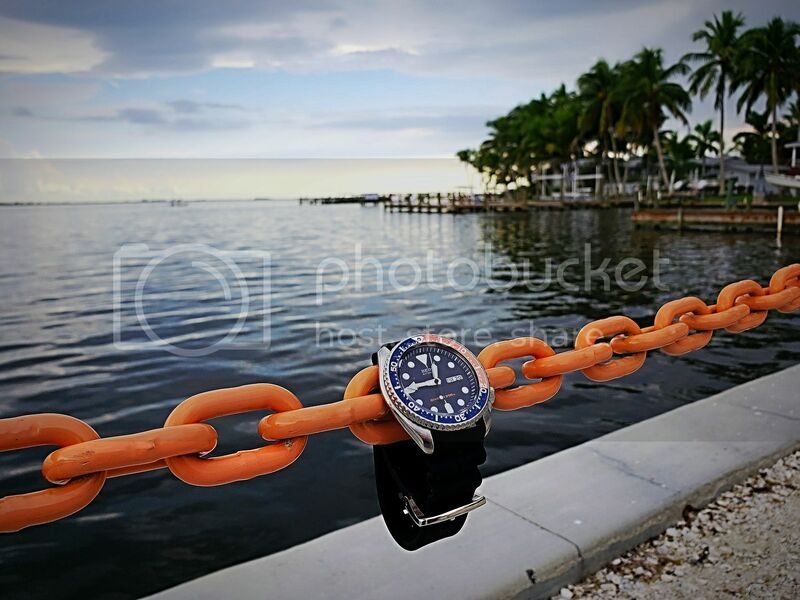 What I like most about your picture is all the automatics are synced in time! ... Automatics? 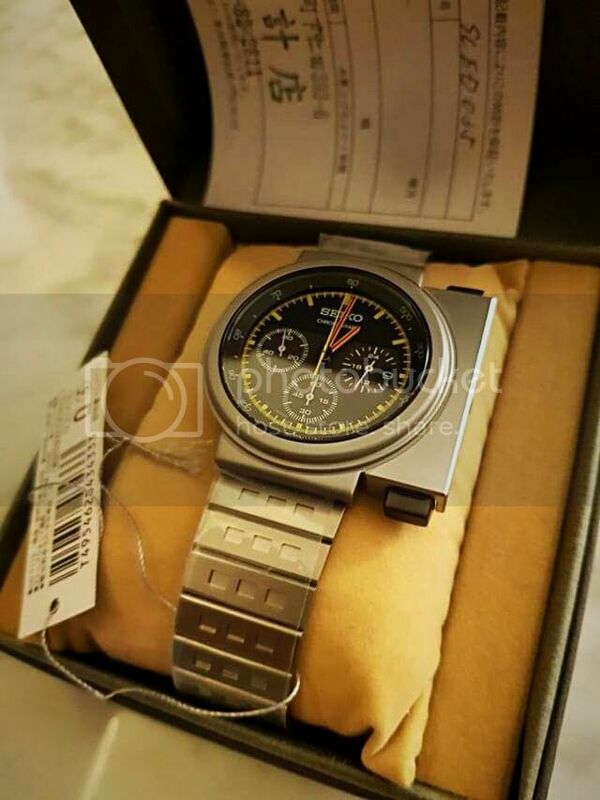 Why would one buy a Seiko automatic (I am guessing every pic here is a gen) when one can get this ...???? 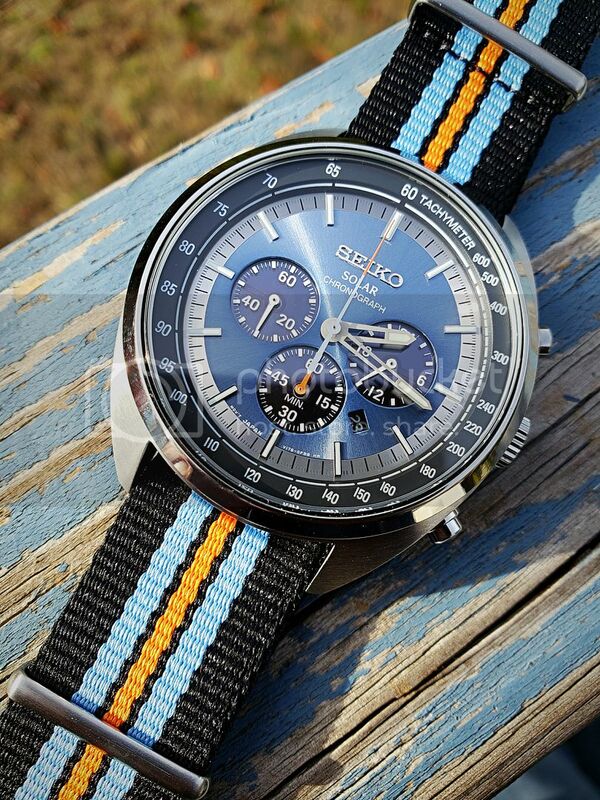 Well, it does say automatic on every single dial I'm pretty sure that there's little, if any, interest for Seiko reps..
To each his own, but Astrons do absolutely nothing for me. Too sterile and dull. They are well made and all, but they never really took off in sales,did they? 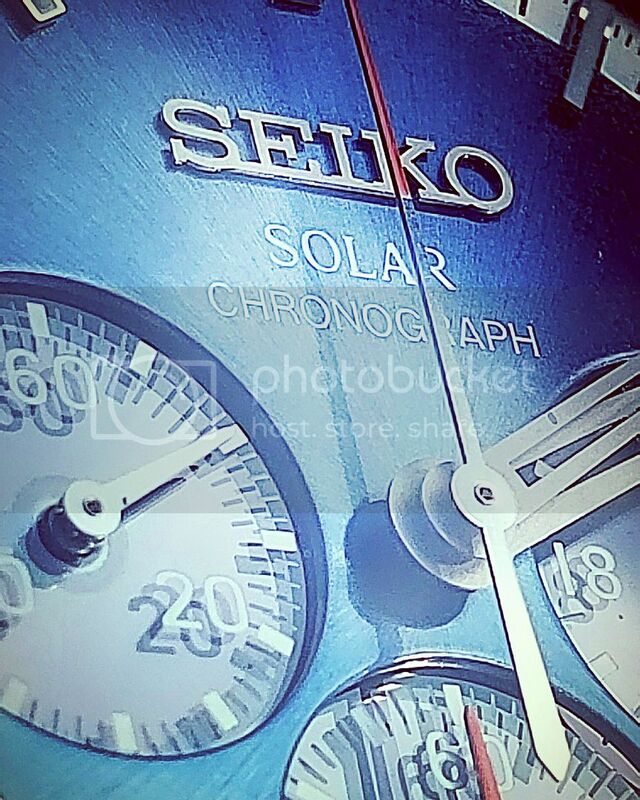 Check out the Seiko section on WUS, I doubt you can find any threads on Astrons at all. Zero interest. 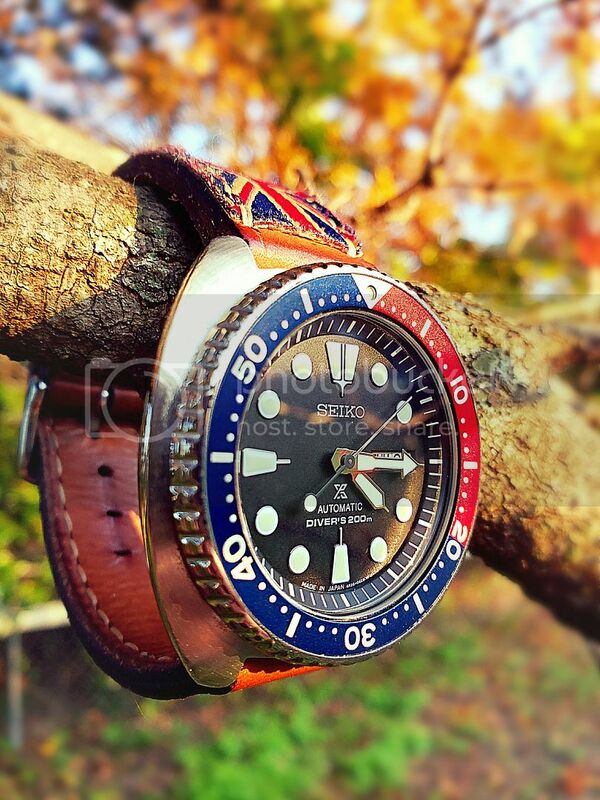 They're constantly on sale at our local Seiko AD. 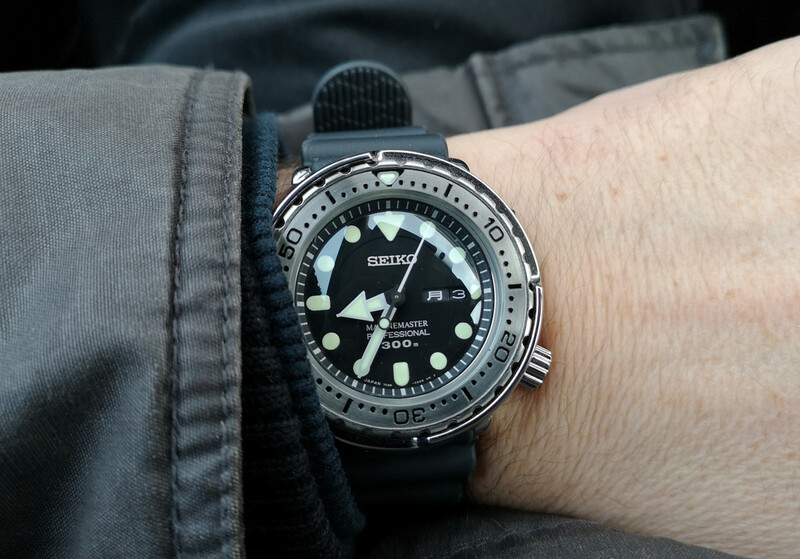 I loooove Seiko quartz watches, but Astron...dunno..overpriced IMHO and huge in an unpleasant way ( coming from a person who has owned three Tunas so far and wears one almost every day ). @Dusk: You're welcome! Keep 'em coming (no pressure ) !! 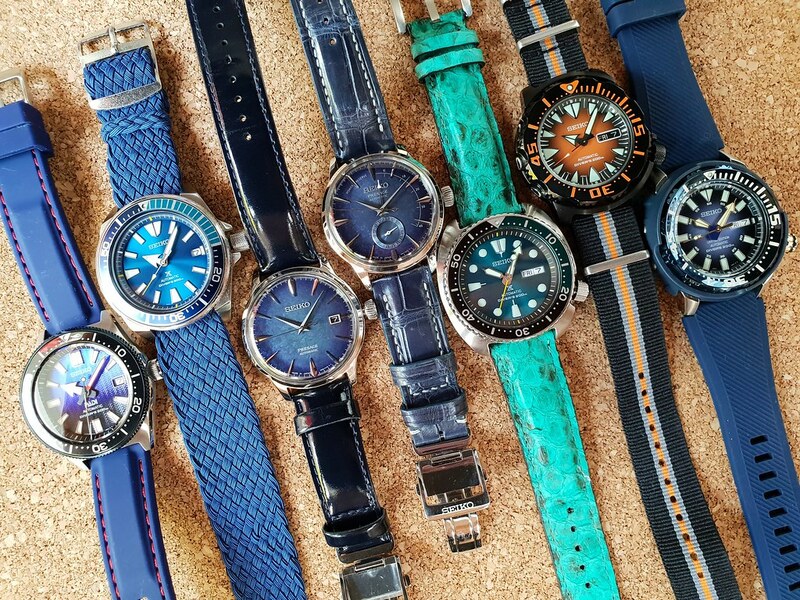 A beautifully creative collection of watch/ strap combos there. Great job! 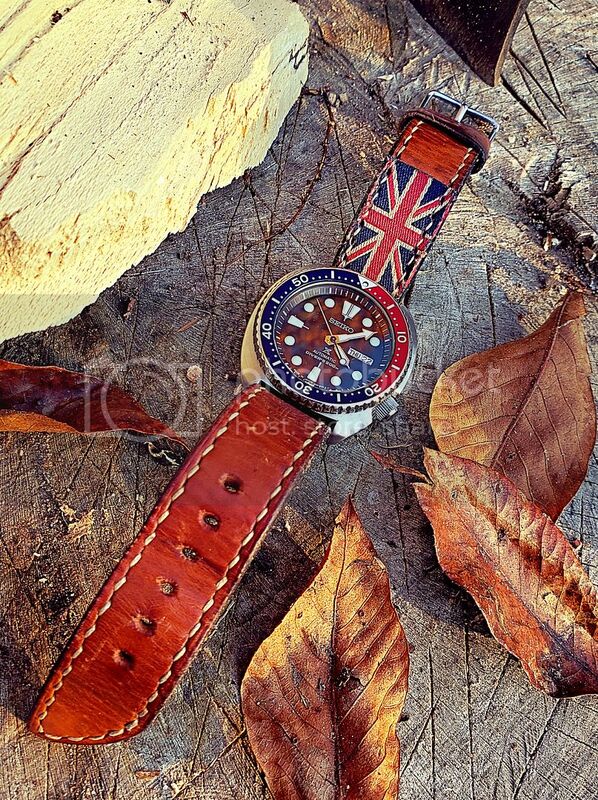 All times are GMT. This page was generated at 00:17.